Buck Wellford is the chair of Baker Donelson's Advocacy Department and is the former chair of the Health Care Litigation Group. More than 30 health care liability jury trials representing defendant physicians and hospitals. Successfully represented a hospital and ambulatory surgery center in challenges brought by physicians subject to disciplinary action under peer review procedures. Represented plaintiffs and defendant municipalities in federal civil rights litigation in the United Stated District Court for the Western District of Tennessee. Mr. Wellford represents hospitals, physicians and medical groups in health care litigation, regulatory, peer review, contract and employment matters. He is also an experienced litigator in products liability and commercial litigation disputes. Mr. Wellford has substantial jury and bench trial experience in state and federal courts in Tennessee, Mississippi, Texas, West Virginia and Arkansas. These matters include the defense of health care providers in medical malpractice or regulatory matters, as well as product liability, breach of contract and employment disputes, civil rights, antitrust and class action defense. 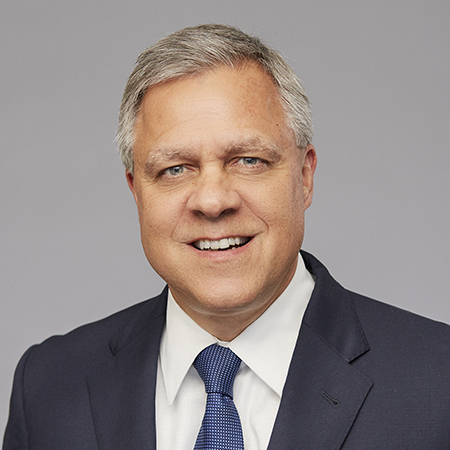 His health care experience includes representation of clients at the state and federal appellate levels, in addition to representing them on administrative and/or civil enforcement proceedings involving hospital peer review proceedings, the Tennessee Department of Health, Board of Medical Examiners, the Center for Medicare and Medicaid Services, the Office of Inspector General and the Department of Justice. He has also litigated health care cases in state and federal courts in Tennessee, Texas and Massachusetts on matters regarding Anti-Kickback and False Claims, alleged violations of the Tennessee Consumer Protection Act, credentialing actions, and fraudulent conveyance. A former Shelby County Commissioner with substantial experience in local zoning and land use issues, Mr. Wellford has represented clients before the Shelby County Land Use Control Board, the Memphis City Council, Shelby County Commission, Germantown Design Review Board, and Planning Commission for the City of Collierville. He is currently a member of the Memphis Health, Education and Housing Facilities Board. Successfully defended a physician hospital organization against claims that it conspired to boycott a surgery center and two of its physician investors from the outpatient surgery market in the Memphis area in violation of the Sherman Act, as well as state law unfair competition and tortious interference claims in the United States District Court for the Eastern District of Arkansas. Obtained declaratory judgment for a commercial lessee distribution center in a dispute over the scope of a clause in the section of lease governing "Additional Rent" in the United States District Court for the Northern District of West Virginia. Represented a health care system in receivership action involving the attempted "claw back" of charitable contributions under fraudulent conveyance state laws in the United States District Court for the Northern District of Texas. Obtained a defense verdict for a publicly held waste collections and disposal company in a breach of contract and fraud claim involving failure to move forward with Letter of Intent for acquisition. Completed the successful resolution of civil investigative demands made to physicians by the Office of Inspector General and the Department of Justice. Represented a publicly traded waste management and collections client sued in Mississippi state court over the decision not to move forward with a letter of intent to purchase a local company. The client battled allegations of fraud, breach of contract and entitlement to punitive damages resulting in a demand for a multimillion dollar recovery. Following a two week trial, the jury returned a verdict for the client, which was upheld on a motion for a new trial. Represented a national distributor of hardware products in a lease-buyback dispute in West Virginia federal court. The declaratory judgment relief sought, involving a dispute over the meaning of a lease provision governing Additional Rent, and potential exposure under a counterclaim asserted by the defendants, potentially impacted several other client leases in other parts of the United States with similar language. Represented a medical center, defending a recommendation made by its board of directors to apply a summary suspension of 31 days to the privileges of a physician who failed to meet his obligations as an on-call surgeon in an incident involving a patient presenting to the emergency room. The surgeon invoked his right to a "fair hearing" before a panel of three independent physicians. Following the presentation of evidence at the hearing, the panel unanimously upheld the board's recommendation and denied the physician's appeal. Successfully quashed an appeal involving a summary suspension filed against a hospital by a medical staff member. Defended a hospital system, obtaining dismissal of two potentially significant lawsuits filed against it for alleged antitrust and ERISA violations. 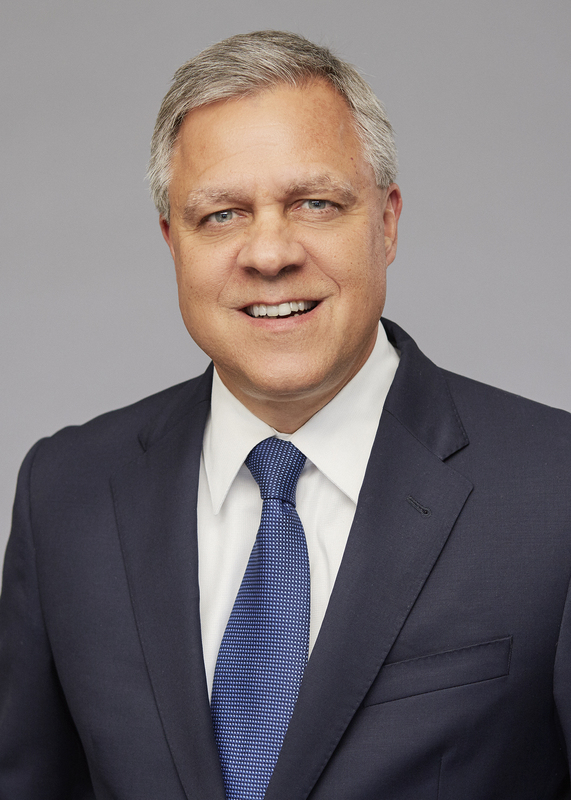 Named the Best Lawyers' 2019 Memphis Product Liability Litigation - Defendants "Lawyer of the Year"
Named the Best Lawyers' 2015 Memphis Personal Injury Litigation - Defendants "Lawyer of the Year"
Chair of the healthcare advocacy group Buckner Wellford is an excellent litigator, best known in the area of medical malpractice. He assists medical groups and physicians as well as providing regulatory advice to hospitals. He is the face of the firm to me and he's great.